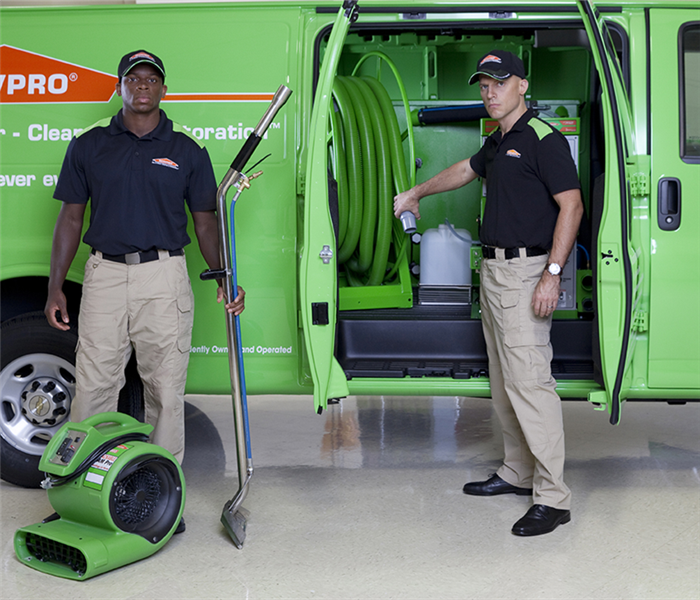 SERVPRO of Chatsworth/Stevenson Ranch takes great pride in being a part of the San Fernando Valley & Santa Clarita Valley and greater Los Angeles County. We understand that communities like ours are strongest when we join together to help those less fortunate. SERVPRO of Chatsworth/Stevenson Ranch continues to partner with various organizations within our community to give a helping hand whenever such as the San Fernando Valley Rescue Mission, The Los Angeles Ronald McDonald House, the Los Angeles Food Bank, Toys-for-Tots and many more! 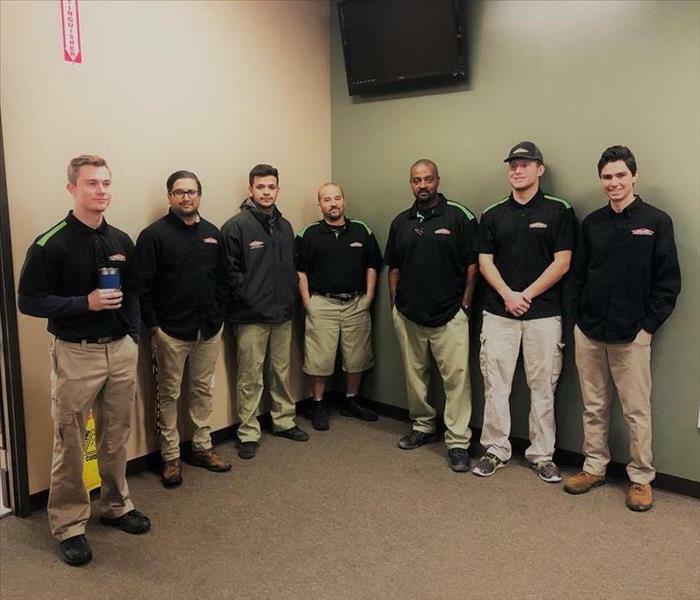 SERVPRO of Chatsworth/Stevenson Ranch also hosts a "SERVPRO Serves" event every November in which we collect food donations from the community and our business partners to donate to the San Fernando Valley Rescue Mission that prepares a hot Thanksgiving meal for our community's homeless. SERVPRO of Chatsworth/Stevenson Ranch is also a proud member of the San Fernando Valley Chamber of Commerce and supports other businesses within our community! Working together, SERVPRO of Chatsworth/Stevenson Ranch tries to do our part to make this world just a little bit better for us all.